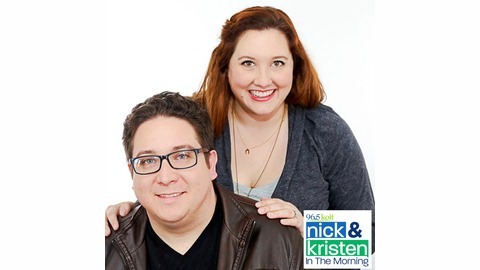 Nick & Kristen have a ton of things to talk about but don't have enough time to get to everything during their morning show from 5:30am - 10:am on 96.5 KOIT in San Francisco. So, they created this podcast to discuss what’s trending in the world and in their lives. On today's show, we talk about our "Stinky Flower", there is music on YouTube made to relax your dog, and a child got stuck in a claw machine! 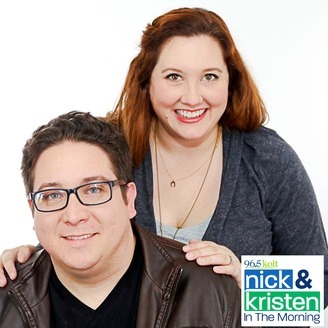 Make sure to listen live weekdays from 5:30 to 10:00 on 96.5 KOIT and on KOIT.com! Free college is San Francisco!